This Stunning Image comes Gallery Wrapped. All of the individual canvases are supplied ready to hang and we only use genuine HP inks which ensures the most vibrant colour images, the inks are guaranteed for 200 years. We use the finest Cotton Canvas and always use responsibly sourced wood. 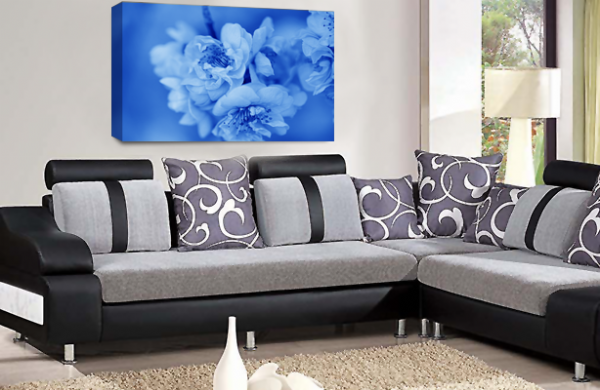 Features: Supplied Ready to Hang Dimensions: 20 x 30"